A perfect home or weekend getaway! 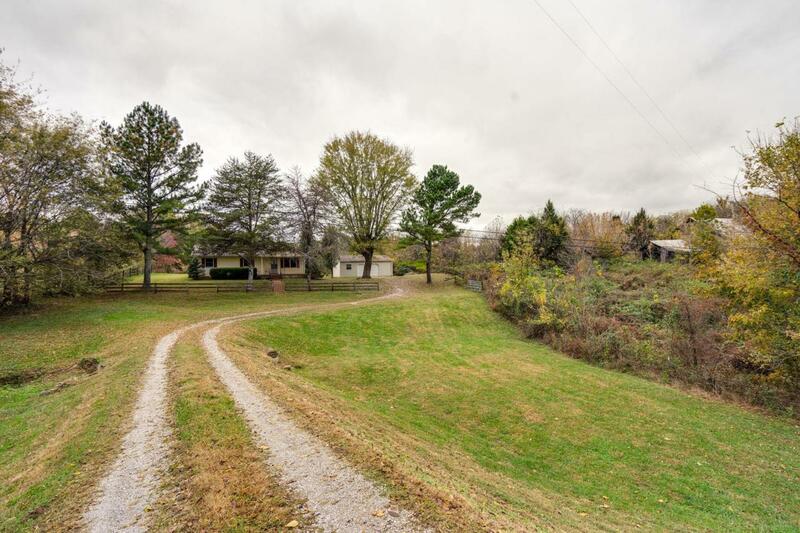 Large pastures, woods, long road frontage, public water and a deep valley pond are just a few of the extras this property has. A large barn, natural water and being fully fenced this make this place livestock ready. Multiple future building sites are believed available. This kind of place does not often come available!